Special guest and librarian Heather makes an appearance while Kelly is still dead to the rest of us. 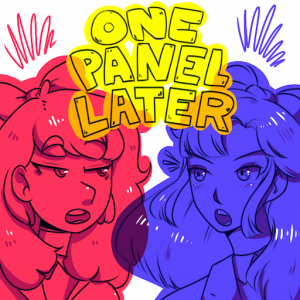 Listen to our rant on comics, what you should pick up, and why she has only read 3 manga….ever. The Death and Return of Superman Omnibus: Dan Jurgens & Jerry Ordway (D.C Comics) relive the life and death in this omnibus! Angela flies solo in this episode and tries to tackle what an Otaku wants. Not mention a look at the history of Batman in Japan. A lot of talk about subjects she knows nothing about. ALSO go watch Into the Spiderverse! !